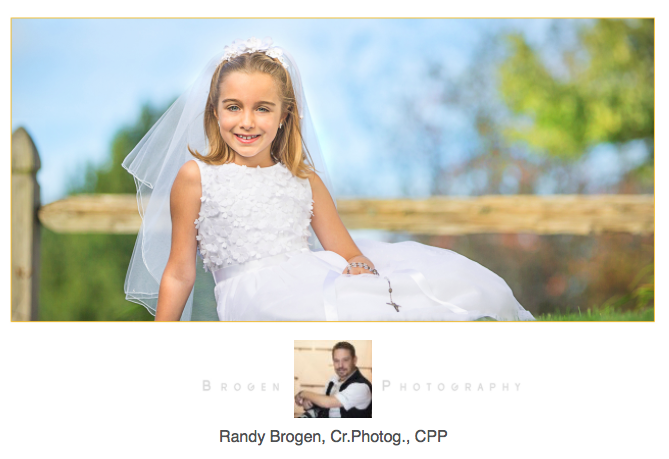 First Communion is a very important milestone in you and your child's life. We create a fun and up beat atmosphere that allows your child to relax and let their true personality's shine through. In addition to capturing the traditional portraits, our goal is to create one of a kind imagery that is unique to your child. 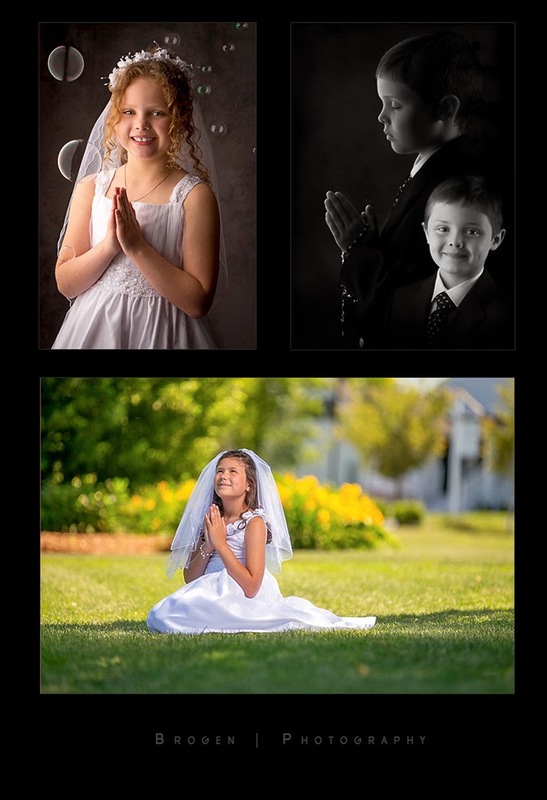 We have indoor, outdoor and combination First Communion sessions available. Additionally, we have an extensive a la carte selection for you to add-on to an existing package or create your own custom package from scratch to get exactly what you want. Call us at (781) 209-5888 or e-mail us at info@brogen.com for more details and to book your child's session today! See more of our award winning work at www.brogen.com.